Ruth Nara is currently completing Coady’s Oceanpath Fellowship for young leaders. 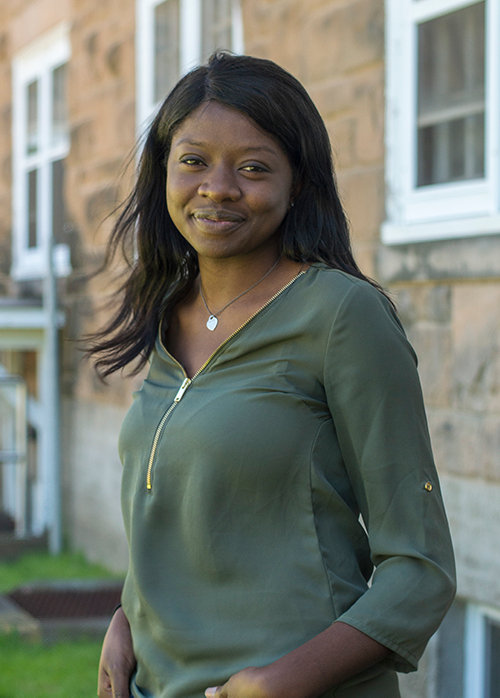 Originally from the Democratic Republic of Congo, Ruth now resides in Canada and is using her own life experiences to help others in similar situations. Currently in the community phase of the fellowship, Ruth is implementing a mentoring program for refugee girls in Ontario, Canada. “My initiative will support the empowerment of adolescent refugee girls to use their skills and experience to develop a sustainable program, for them and by them,” says Ruth. As part of International Development Week (Feb 3-9, 2019), and every day, we thank Ruth and all who work “together for gender equality”.